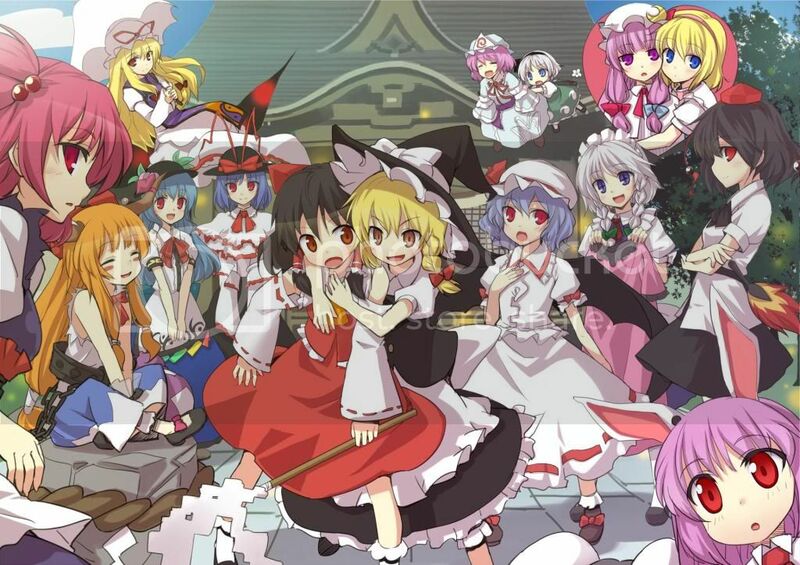 As like before, you will meet many touhou characters from previrous game. Video ini ditayangkan pertama kali pada Gathering X2 ANIMAC. Saat perpisahan kelulusan angkatan lulusan 2009 ANIMAC. This time, this video tells about daily life of ANIMAC members around STAN campus. Otaku’s life around campus. This video was played first time when 12th ANIMAC Gathering. While graduated of Students year 2009. Cerita ini mengisahkan tentang pendirian forum ANIMAC. Video ini dibuat pada tahun 2008 dan ditayangkan pertama kali pada saat Gathering 8 ANIMAC. Setting kejadian yang sebenarnya terjadi pada sekitar Tahun 2006 saat forum ini belum dibuat hingga terbentuk. Pada awalnya forum ini dirintis oleh Ananta, Meida, Azh, Nanaya, dan sy_kyske. Kemudian dibantu oleh beberapa core member seperti PanBer, Grool21, soul, eYes_cReam, dan yang lain. Ada banyak rintangan dalam pembuatan forum ini. 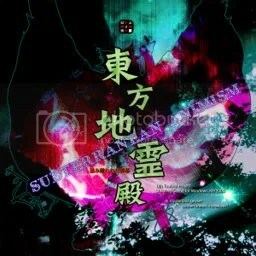 ANIMAC sendiri mulanya hanya untuk kalangan pecinta J-thing (baca: otaku) internal (di Sekolah TInggi Akuntansi Negara – STAN). Namun, hingga sekarang lebih dari 3 tahun berjalan berkembang, banyak member dari external. This video tells about the Making of ANIMAC forum. 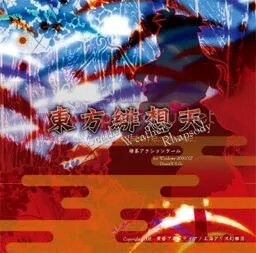 This video primier was played in 8th Gathering ANIMAC in 2008. In movie, the story took place at 2006, before the Forum hadn’t yet to be born until it was born. 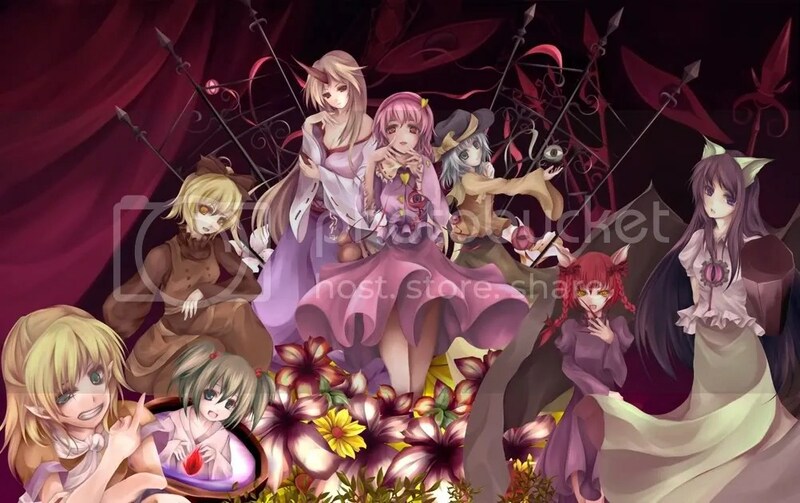 In the first time, this forum was made by Ananta, Meida, Azh, Nanaya, and sy_kyske and then assisted by core members such as PanBer, Grool21, soul, eYes_cReam, and the others. There were many troubles in the way. ANIMAC originally was only made for J-thing (read: otaku) lover in internal (inside State Collage of Accountancy – [STAN in Indonesian]). But, nowdays after more than 3 years, this forum developed, many members come from outside of STAN (eventhough still Indonesian). 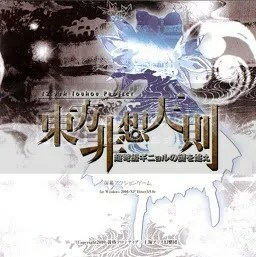 Romanized Hisoutensoku… this game is 3rd game made by collaboration beetwen ZUN and Tasogare Frontier. 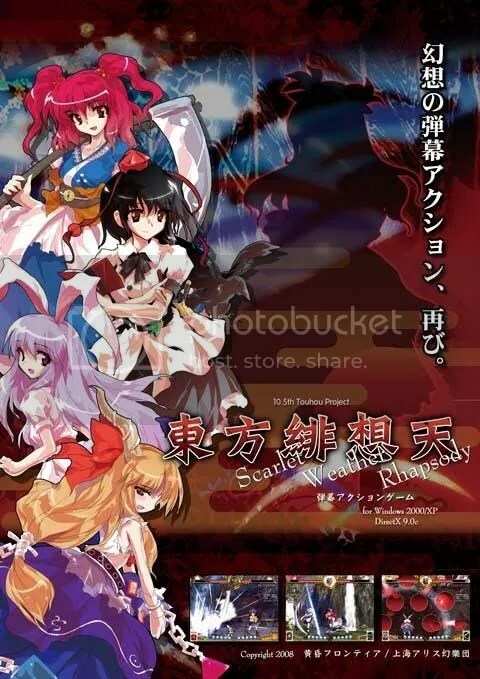 This game is extension of Touhou 10.5 – Scarlet Weather Rhapsody. 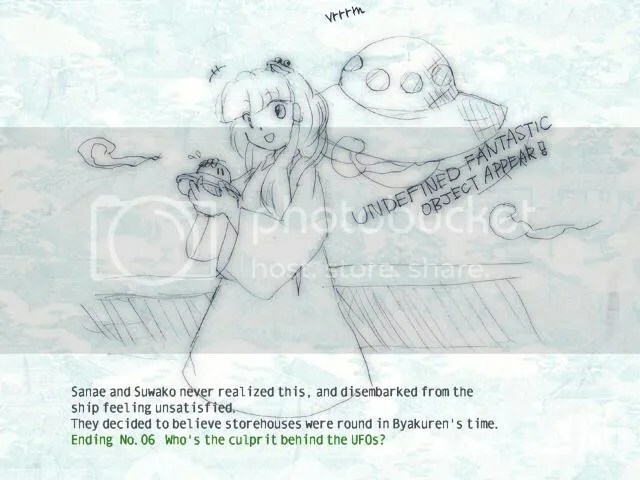 Featuring Kochiya Sanae, Cirno, and hong Meirin in story mode. 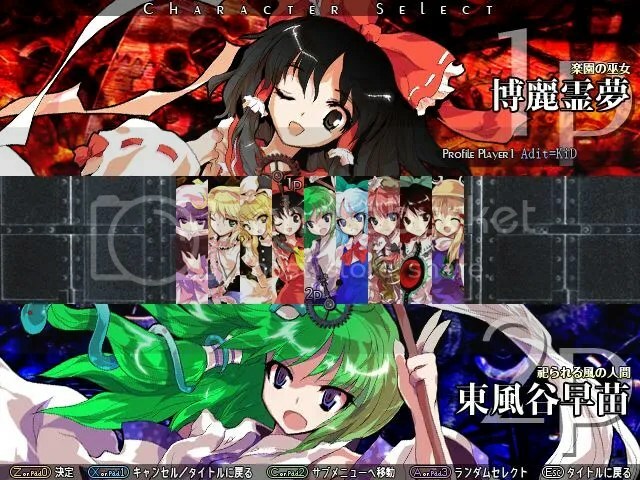 you need change into correct touhou 10.5 path… [b]c:\Program Files\tasofro\th105[/b] is default. 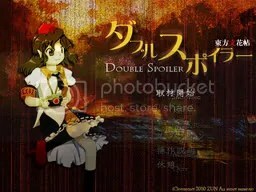 This is 12th Touhou Game made by ZUN which is released in Comiket 76 (August 15, 2009). 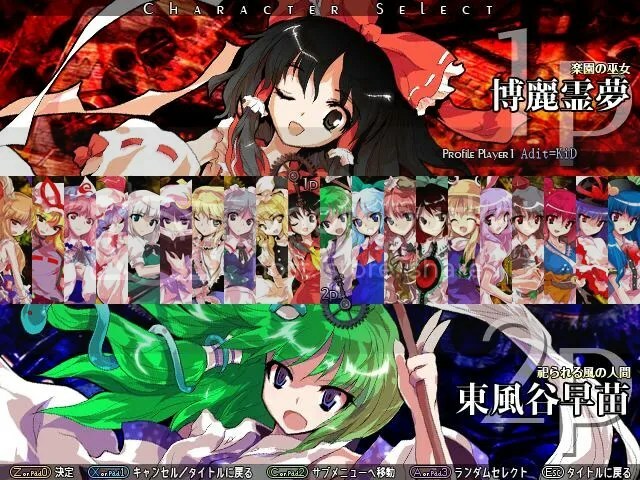 This game has three playable characters (Hakurei Reimu, Marisa Kirisame, Kochiya Sanae), each with two weapon types. 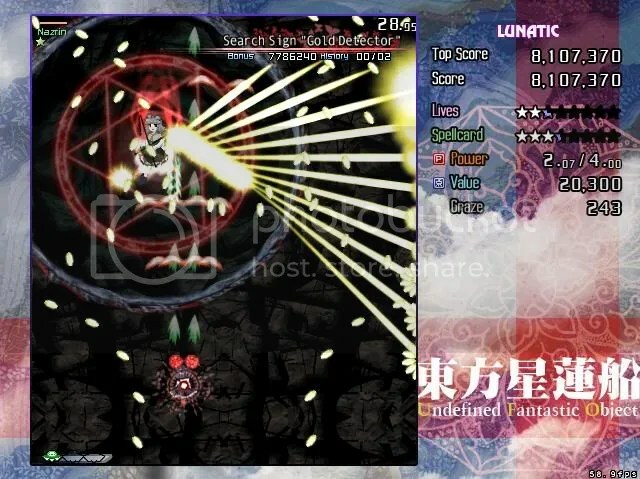 And also, bombing system from Embodiment of Scarlet Devil, Perfect Cherry Blossom, and Imperishable Night is back (Unlike in Mountain of Faith or Subterranian Animism). In this game, the gameplay is unique. 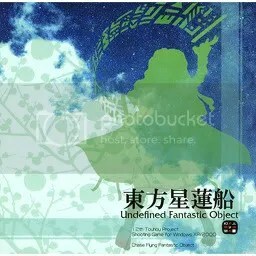 You must collect 3 “small UFO” to summon the “big UFO”. If you destroy the big one, you will recieve certain item depend on its color. And also, if that big UFO absorb enough items, it will drop fragment of life (red UFO), Spell (green UFO), and little UFO (rainbow UFO), blue UFO doesn’t drop anything but they worth a lot of score. 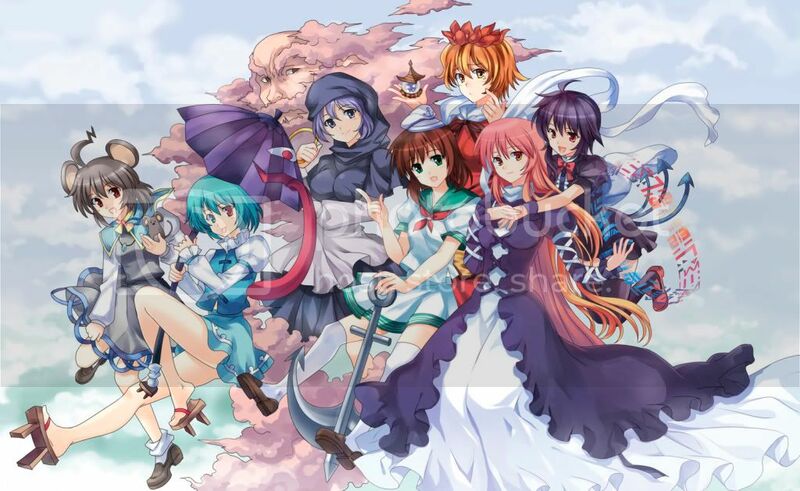 This is 11th official game made by ZUN. 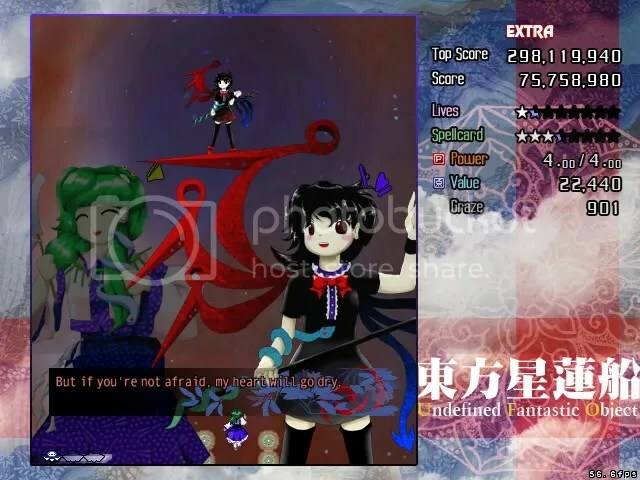 This time you must advance to underground using Hakurei Reimu (partnered with Yukari Yakumo, Suika Ibuki, or Syameimaru Aya) or Marisa Kirisame (paernered with Alice Margatroid, Patchouli Knowledge, or Nitori Kawashiro). The bombing system same as Mountain of Faith, you will need sacrifice power for bomb. But for each character/weapon type has different effect. And scoring based on grazing point collected. Just like as predecessor IaMP, this is also 2D fighting game. This game system improved since IaMP. 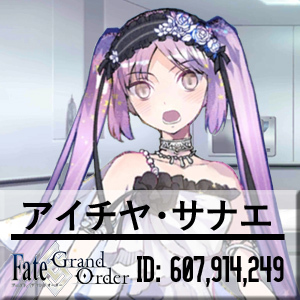 This time you can modify your spellcard structure for every characters. 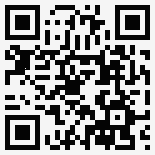 MediaFire This file part into .001 .002 .003… you will need Hjsplit to join them.